Federal officials have decided to sweep out the executive ranks at the flagship hospital of the National Institutes of Health in Bethesda, this after a blue-chip investigating committee rebuked the institution and declared that research concerns there had wrongly taken precedence over patient safety. Initial reports about the NIH Clinical Center, as I wrote recently, had suggested that systemic changes were required at the venerated and sprawling facility, particularly after disturbing reports surfaced about neglect and unsanitary conditions in its pharmacy operations. Officials first spoke just of creating a new, external oversight body, and an office to monitor quality and safety concerns. 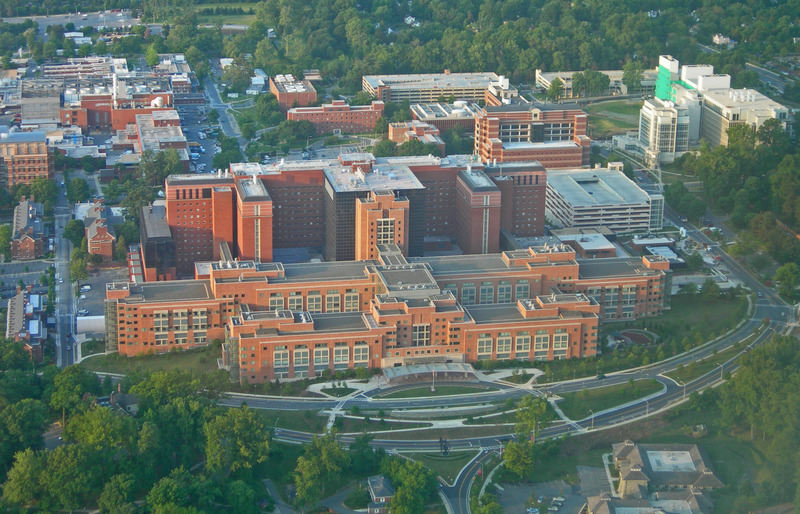 The center calls itself the largest of its kind, often a last-hope hospital for patients from around the globe with grave, rare, and intractable conditions whom other institutions can’t help; its free, cutting-edge care also allows the hospital, it says, to conduct robust and vital research that has led to important therapies and new ways of care. But the center also teems with bureaucratic complexities that left patients, their care, and safety at risk, the external reviewers found. Most of the caregiver-researchers, for example, work for and report to 27 different NIH centers or institutes─not the hospital, which lacks authority over them, accountability for them, and the capacity to enforce standards for clinical practice. The situation blew up after a whistle-blower triggered a federal Food and Drug Administration investigation into the center’s pharmacy. There, inspectors found fungus and insect contamination, as well as ventilation woes. Officials insisted patient safety had not been compromised. 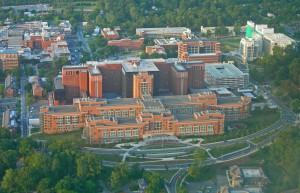 But NIH leaders grew concerned that long-standing complaints about the pharmacy had been ignored; they called in outside experts to examine other aspects of the center and its operations. They also invited the blue-chip panel to investigate and recommend reforms.